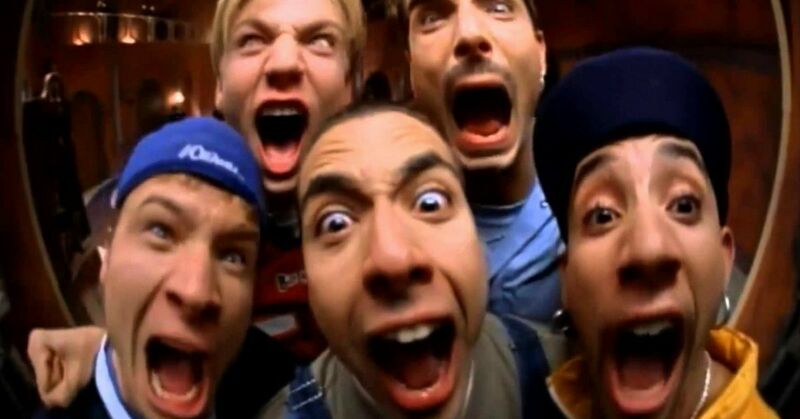 The Backstreet Boys are easily the best boy band to have ever existed. We all know this, we all have accepted this, and we all continue to enjoy everything they do. Case in point, their new song is a total jam and I recommend it without hesitation. However, there is a song that I didn't realize had happened, and a performance that I somehow missed last year that's now getting attention again and I'm honestly in shock. 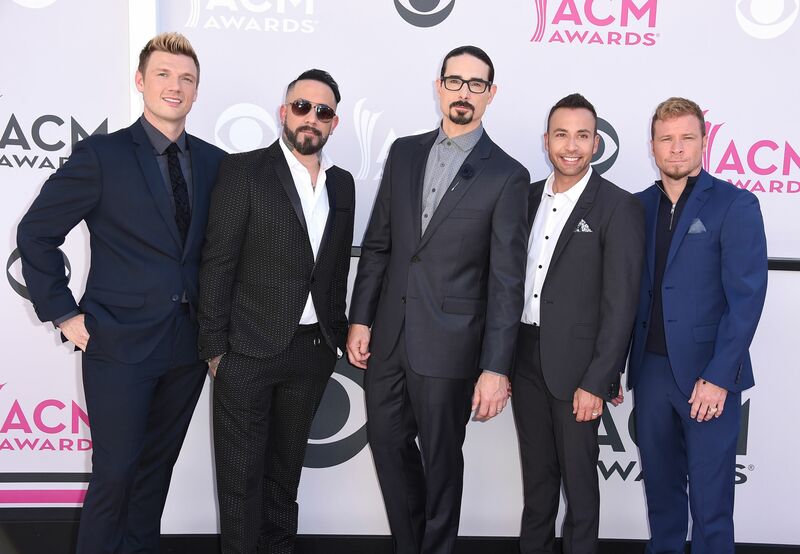 This year at the Country Music Awards, the Backstreet Boys were nominated for an award. Yes. 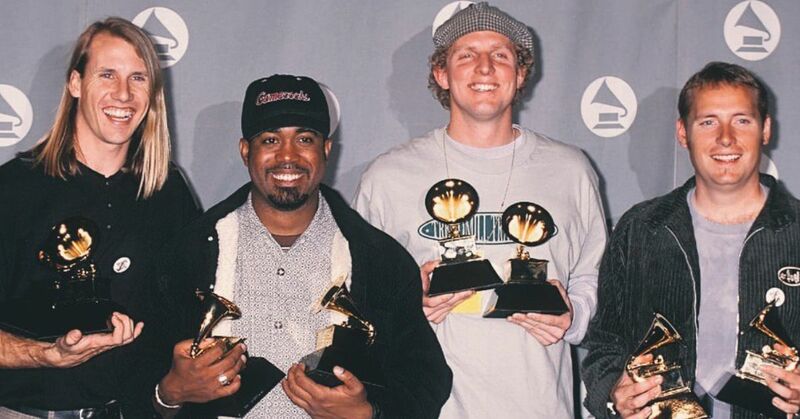 The COUNTRY Music Awards not only invited the Backstreet Boys to their show, but they nominated them for an award. Apparently last year the Backstreet Boys teamed up with the band Florida Georgia Line to create the song "God, Your Mama, and Me" which is a tribute to all of their wives. They performed it at last year's CMA ceremony, but that wasn't all they performed. They obviously had to bring in one of the classics, so after they sang the new song, they went right into "Everybody (Backstreets Back) with Florida Georgia Line joining in. Yes. That's right. They sang a country version of our 90s favorite and honestly we aren't super thrilled with it. Personally, I am not a big fan of country music, maybe because I grew up in a small town and it was forced into my brain for so long, who knows. All I know is that when I hear my precious Backstreet Boys sing one of my favorite songs but with... country stars... I know I am not going to love it. 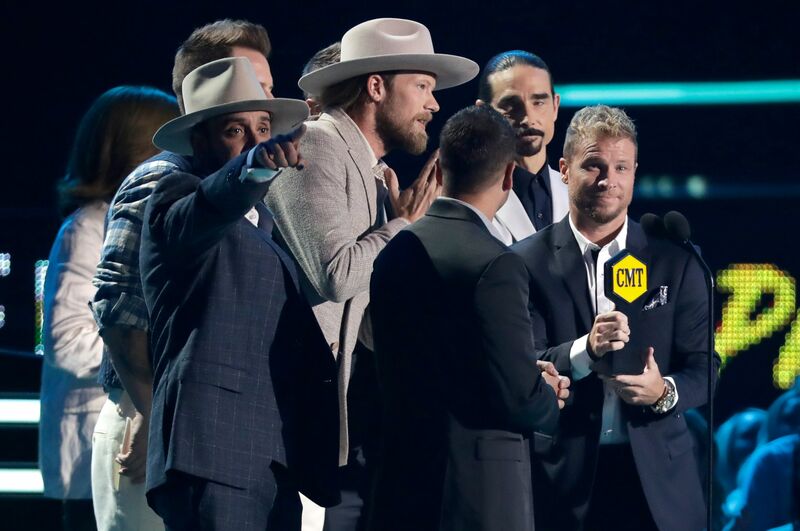 Here's the thing, even though I hate it, apparently the people who give out the CMAs loved it, because at this years ceremony they were presented the award for "Performance of the Year". Okay, so here's the thing, I've seen a lot of BSB performances over the years, and while they are always great, nothing about this particular instance stood out, other than the fact that there were two non-BSB members singing with them. Am I happy they won an award? Sure! Of course I am happy, but this still makes no sense to me. Honestly, I am trying not to be too hard on them because the audience seemed to enjoy it at the time but watching it back I just have a hard time understanding how that was an award-winning performance. Granted, the boys all looked pretty surprised when they won, and were as gracious as ever. Brian Littrell even said "Seriously, so who would have thought?" right after they won so it seems like they get it. 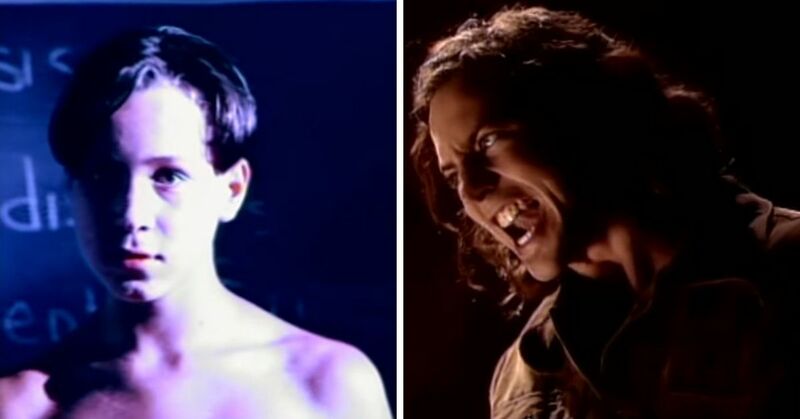 They did however get to perform their new song (Florida Georgia Line-less) but people are mad about that too. Because it's not a country song, some people feel as though they stole one of the coveted performance slots from one of the actual country artists. Rolling Stone said it best, "It's not that BSB didn't nail a perfectly formidable performance of an actually pretty decent pop banger, and you can't blame them for seizing the chance to promote themselves on national television. It's that when the reunited Sugarland or the always electric Keith Urban aren't performing on a country awards show, why is there time for this?" I don't blame them for doing it, they would be crazy not to promote themselves as much as they could, it just all feels a little forced, right? Am I being too harsh? 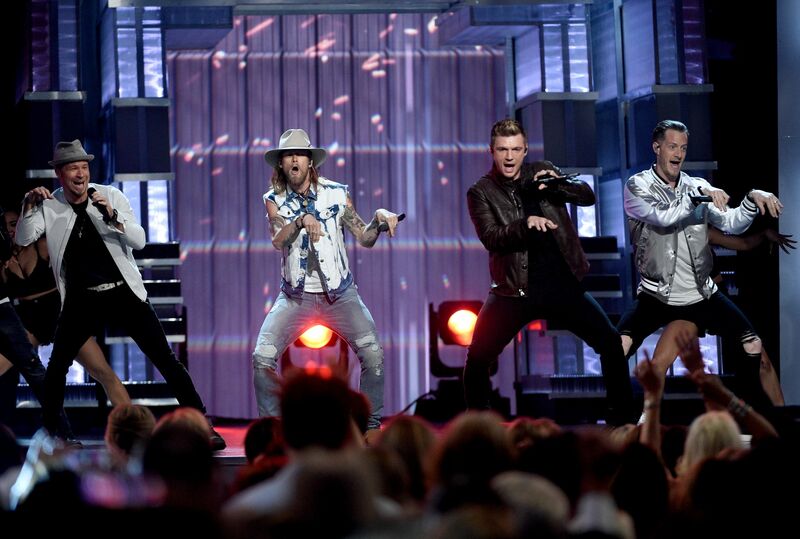 Do you think they deserved the CMA for best performance last year? Watch the video, please let me know.